At Cooch and Taylor, we believe that listening, understanding, and believing in the goals of our clients are the keys to delivering results in litigation. Our respected practice has been based on personal relationships for nearly 60 years. Whether it’s acting as Delaware counsel partnering with out of state firms or representing businesses and individuals based right here in Delaware, we understand you need representation you can trust, and you’ll find it in our rigorous advocacy and unyielding integrity. 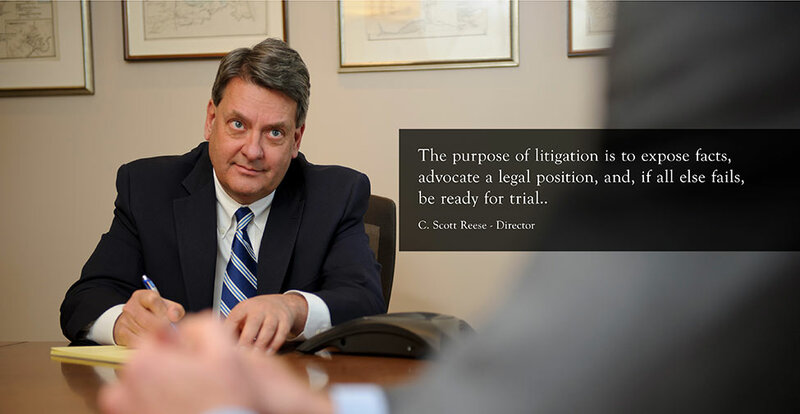 Our trial attorneys are known for their advocacy, judgment, and responsiveness. At Cooch and Taylor, you are never simply a case number or a file to process.